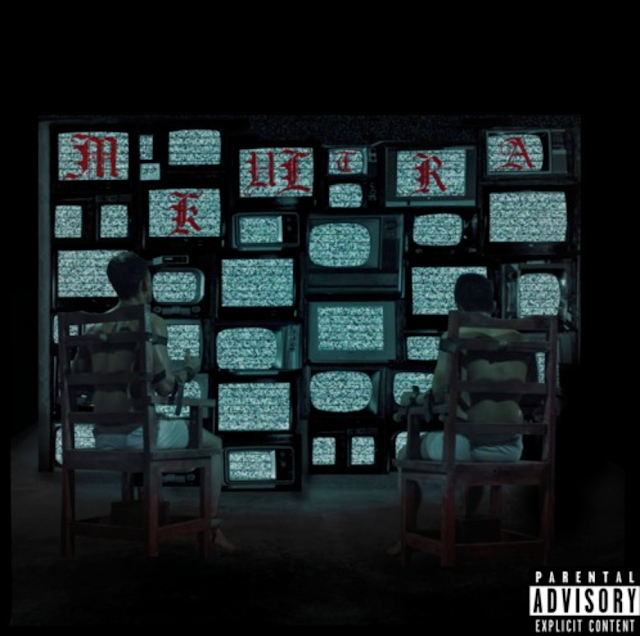 Rich Government's @Franceauthagod Returns with "MK Ultra"
2018 has been a great year for Atlanta’s Franceauthagod as he’s dropped solid songs and perform sold out shows. Franceauthagod goes into 2019 swinging as he teams up with Yung Icey Beats for “ MK Ultra “. The pair makes for dope listen. If he isn’t your favorite now he sure will be.